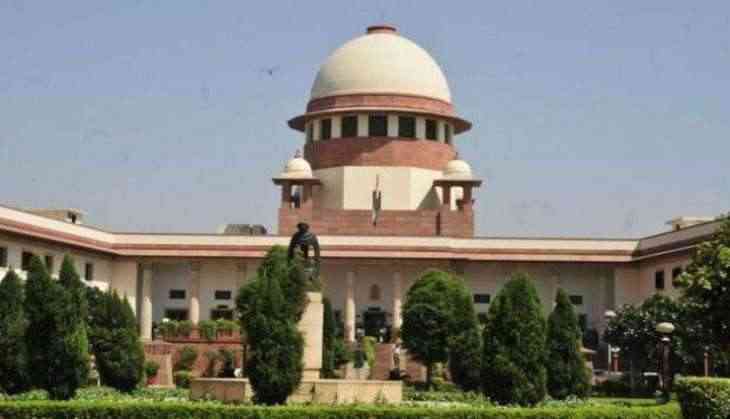 The Supreme Court on Friday ordered the constitution of a seven-member medical board to examine the medical condition of a 23-week pregnant woman who had sought permission to abort her foetus suffering from serious abnormalities. The next hearing in the matter is scheduled for June 29. In its previous hearing, the apex Court had sought answers from the Ministry of Health and Family Welfare and the West Bengal government on the Kolkata-based lady's plea challenging the constitutional validity of the provisions of the Medical Termination of Pregnancy Act. Earlier, the woman had filed a petition after she discovered that her 23-week-old foetus had a congenital defect. However, since the petitioner had already crossed the stipulated 20-week mark, she was unable to abort the foetus. To this regard, she filed a petition challenging the validity of Section 3 of the Medical Termination of Pregnancy (MTP) Act, 1971, which says pregnancy cannot be terminated after 20 weeks. In a similar situation that surfaced in Mumbai, a 21-year-old woman, identified as Mrs. X in a writ petition, pleaded to the court to allow her to terminate her foetus as it did not have kidneys and would be unviable. "The petitioner found out in the 21st week of her pregnancy that the foetus doesn't have kidneys. She had to undergo two scans before this could establish and the foetus has multiple anomalies," she said in her petition. The Supreme Court directed King Edward Memorial hospital in Mumbai to constitute a medical board to examine the pregnant woman who sought the court's approval to abort her 23-week-old malformed foetus. A bench of Justices S A Bobde and L Nageswara Rao asked the hospital to file a report on the medical condition of the woman and whether she could be allowed to abort the foetus. The court said it would decide her plea after getting the report. The bench had in January allowed a 24-week pregnant woman, facing danger to her life due to abnormality in foetus, to terminate her pregnancy. The court had allowed a plea of the Mumbai-based 22-year-old woman to abort after taking into account her medical report which said there was very little chance of survival of the foetus and the woman's life would be engendered if it was not aborted. Indian laws allow abortion till 20 weeks of pregnancy, but around half a dozen women have moved the Supreme Court in the recent past seeking permission to abort beyond this deadline.